We discussed this in general terms a few days ago, but today we’re going to talk specifically about the WordPress plugin, and give you a few more details. As site owners, no doubt you are aware of the EU’s new GDPR. 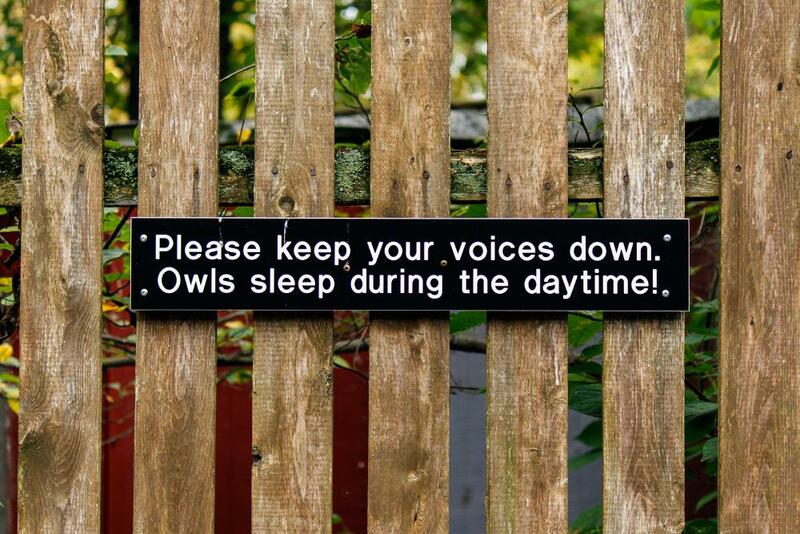 And if you are not, you should probably read this. And soon, because it becomes enforceable in 2 days. The GDPR applies to companies that collect data, and companies that process data. In the context of our cache plugins, YOU would be the data collector for your site, and LiteSpeed would be one of your data processors. LiteSpeed Technologies values your users’ privacy, and we want you to know that the use of our plugin should not have any effect on your ability to comply with the GDPR. Our software does not directly process any personally identifiable information from visitors to your site. 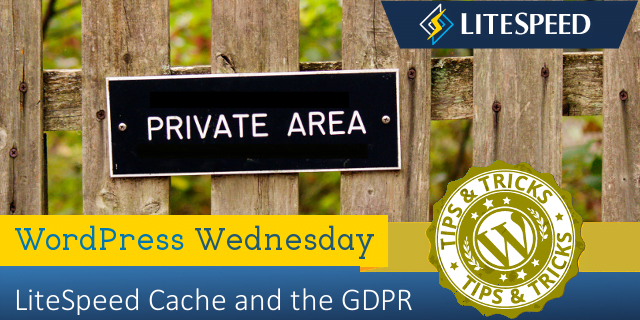 However, LiteSpeed Cache for WordPress does brush up against personal data in a few ways, and we’re going to talk about those today. Each of our cache plugins potentially stores a duplicate copy of every web page on display on your site. The pages are stored locally on the system where LiteSpeed server software is installed and are not transferred to or accessed by LiteSpeed employees in any way, except as necessary in providing routine technical support if you request it. All cache files are temporary, and may easily be purged before their natural expiration, if necessary, via a Purge All command. In other words, LSCache software has access to whatever personally-identifiable data is already visible on your site, but it has no need to actually look at that data. LiteSpeed stores a copy on your server for fast access, and you may delete that copy whenever you like. In addition to caching, our WordPress plugin has an Image Optimization feature. When optimization is requested, images are transmitted to a remote LiteSpeed server, processed, and then transmitted back for use on your site. LiteSpeed keeps copies of optimized images for 7 days (in case of network stability issues) and then permanently deletes them. Similarly, LSCWP has a Reporting feature whereby a site owner can transmit an environment report to our server so that we may better provide technical support. We don’t currently have a deletion schedule for this data, but we probably will in the future. In the meantime, we’d be happy to remove your report data upon request. It’s important to realize that neither of these features actually collects any visitor data. Only information about your own site and server setup is included. I mention them here because we’ve had questions about them before. But really, image optimization and reporting shouldn’t have any impact on your ability to comply with the GDPR. 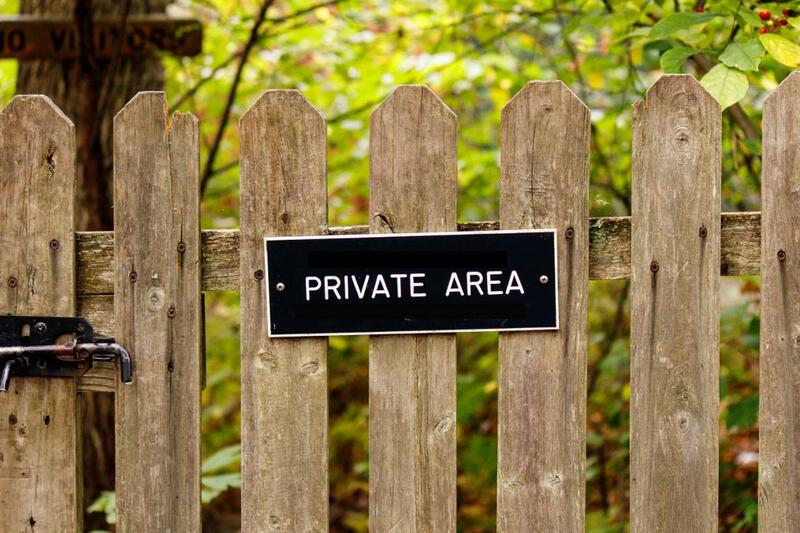 If you have further privacy questions or concerns, please leave a comment, or contact us!